Olivia Puccini was only 24 years old when she left her cozy apartment in the Twin Cities, a promising career, and friends behind to move to the post-Soviet nation of Armenia—the last place that Olivia ever expected to call “home.” If anything, the adventure of living in an obscure, developing nation, not to mention the unpredictable life of a missionary, felt like the cruel straps of a straitjacket. Olivia found herself there nonetheless. Now in her own words, she gives a candid, honest confession of the inspiring people she met along the way, the challenges that have forever shaped her faith and the culture shock that inevitably comes with living so far from home. 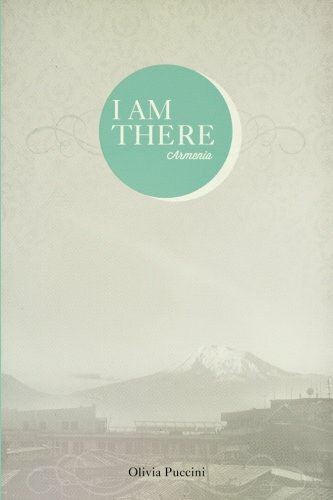 I Am There: Armenia is a collection of vivid stories that takes you on her journey—a journey that will not leave you the same. Available in paperback or Kindle versions.